Grampian Plumbing and Heating Ltd - Central Heating Engineer, Fireplaces/Stoves, Plumber based in Aberdeen, Aberdeenshire. 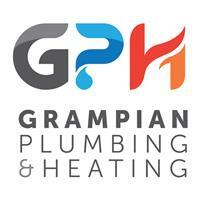 Grampian Plumbing & Heating Limited is a family run business with over 30 years experience in the domestic gas industry. We make sure that every job, no matter how big or small, is carried out to the highest of standards.